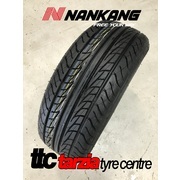 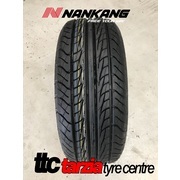 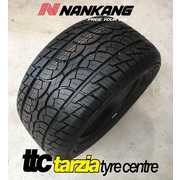 The Nankang XR611 is the tire of choice for all-season driving. 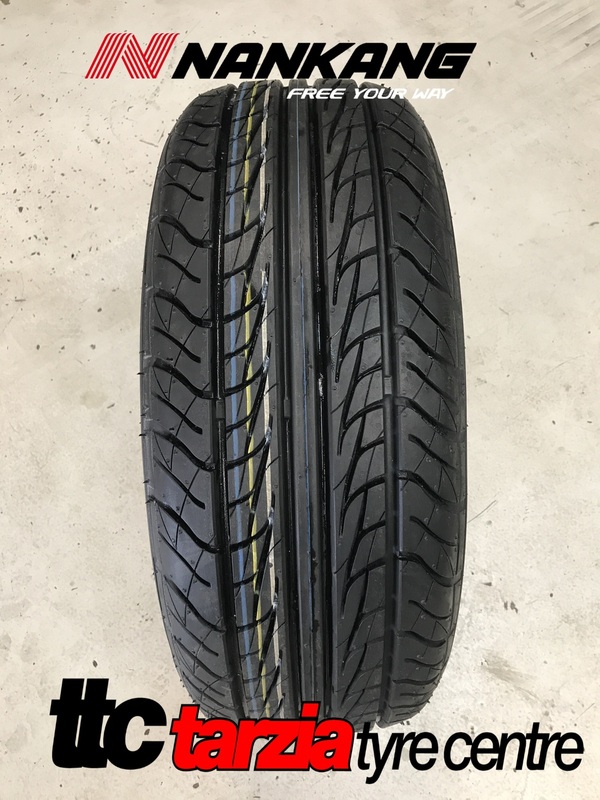 Engineered with performance value in mind, the XR611 is designed with an optimal balance of traction and rolling resistance to improve fuel efficiency, and it is built to last longer. 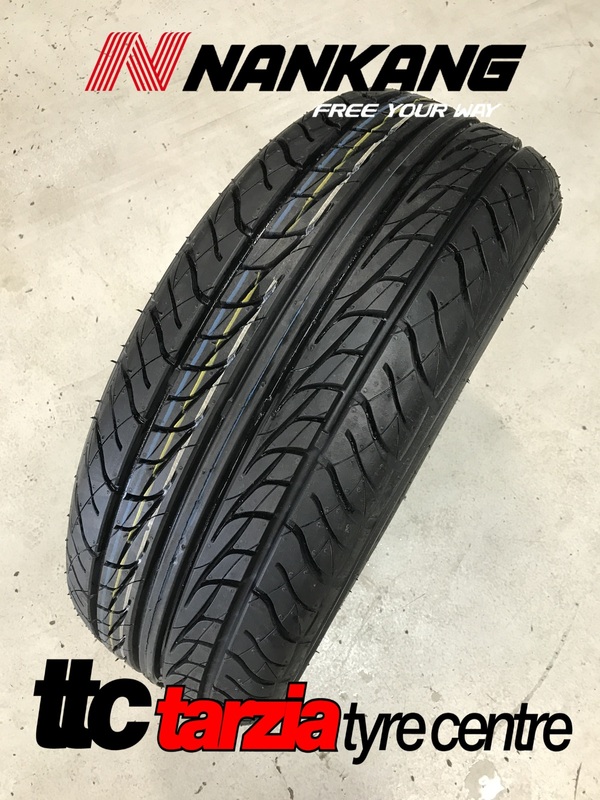 Included is a next generation siping design that provides numerous gripping edges to increase traction and braking efficiency. You can expect a comfortable ride, sporty performance, and a sleek design with the XR611.The Nankang XR611 is a smart buy for today’s driver. 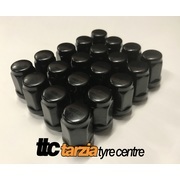 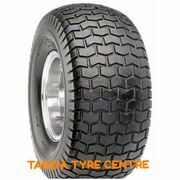 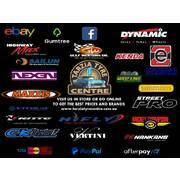 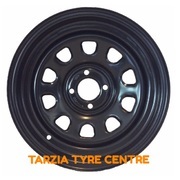 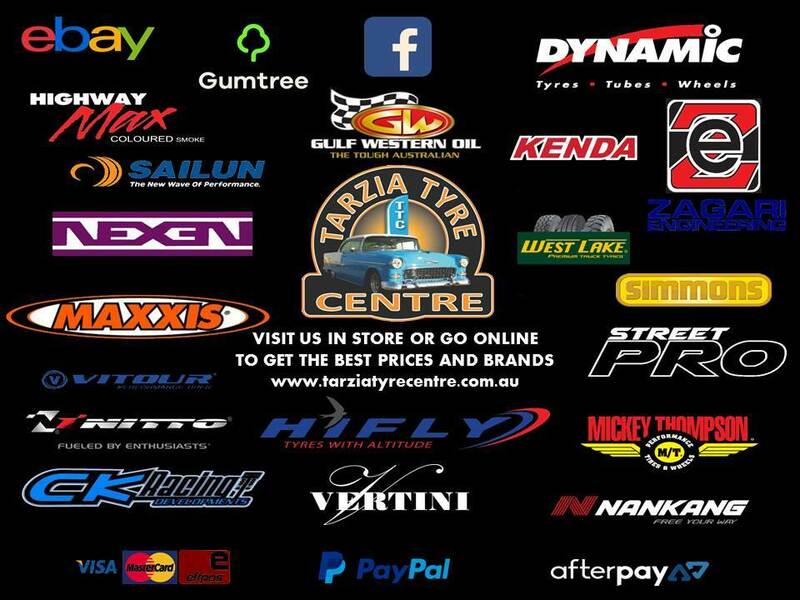 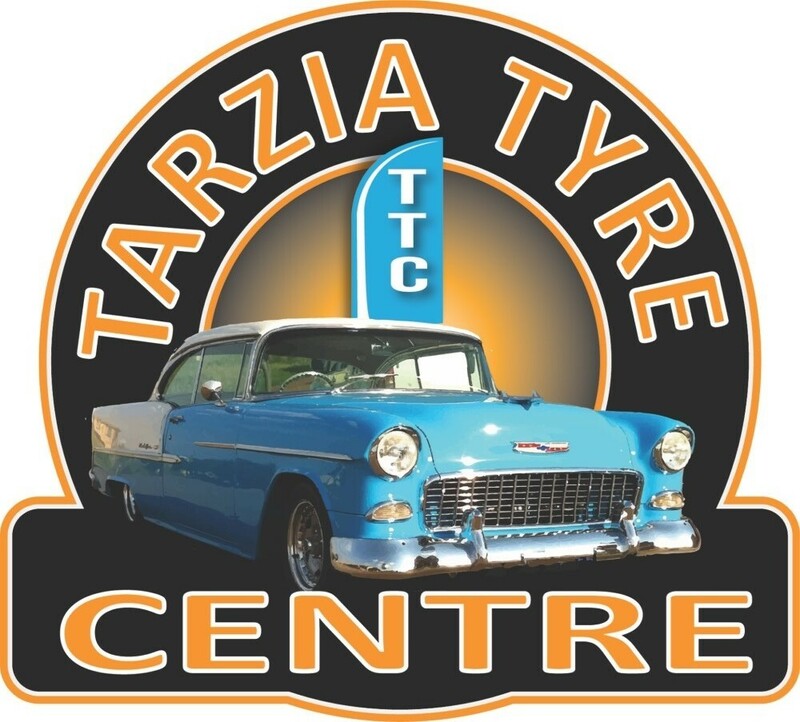 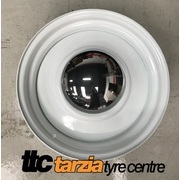 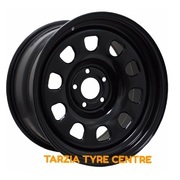 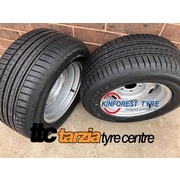 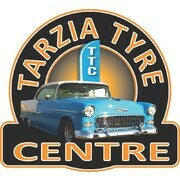 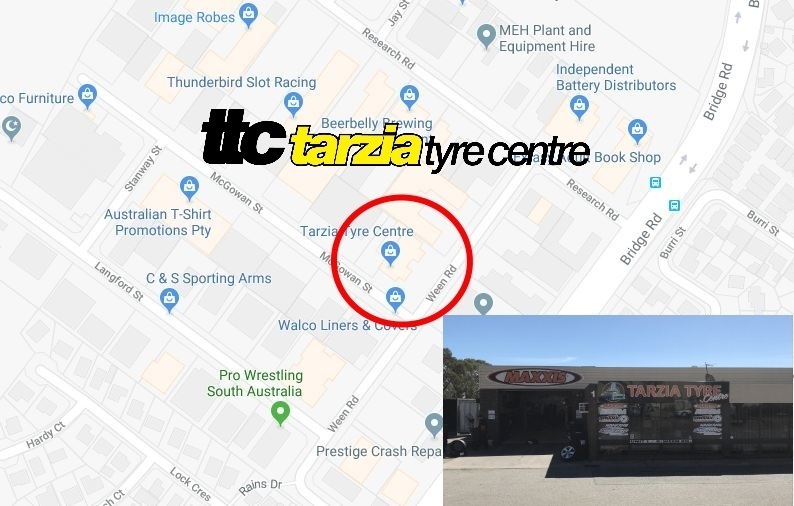 Help other Tarzia Tyre Centre users shop smarter by writing reviews for products you have purchased.